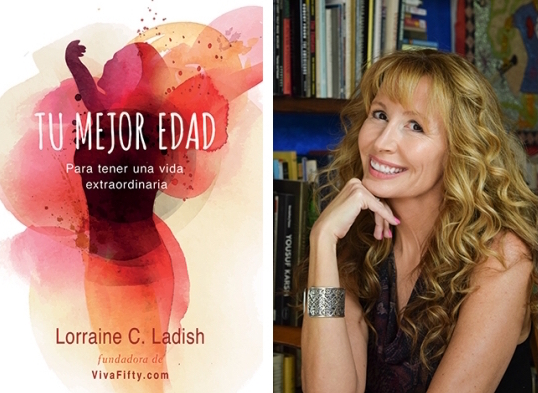 “The important thing is not to reach certain goals at certain ages, but to become the kind of person who commits to living an extraordinary life every day.” Lorraine C. Ladish author of the wonderful book “Tu Mejor Edad” (Your Best Age). I had the pleasure of meeting Lorraine a few years ago at an event held in Miami, FL but it was not until March of this year, at the We All Grow Summit in California, that Lorraine and I really connected. 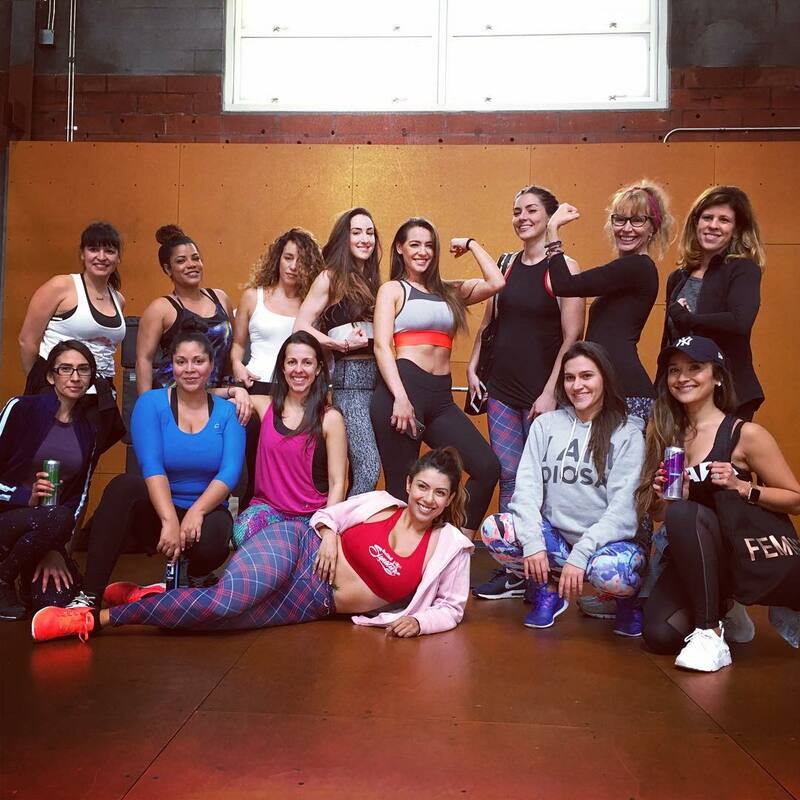 It turns out that both, together with a group of wonderful women, had be chosen to go to the Red Bull headquarters where they have their gymnasium for high performance athletes. Lorraine and I decided to join in the training challenge they had prepared for us. 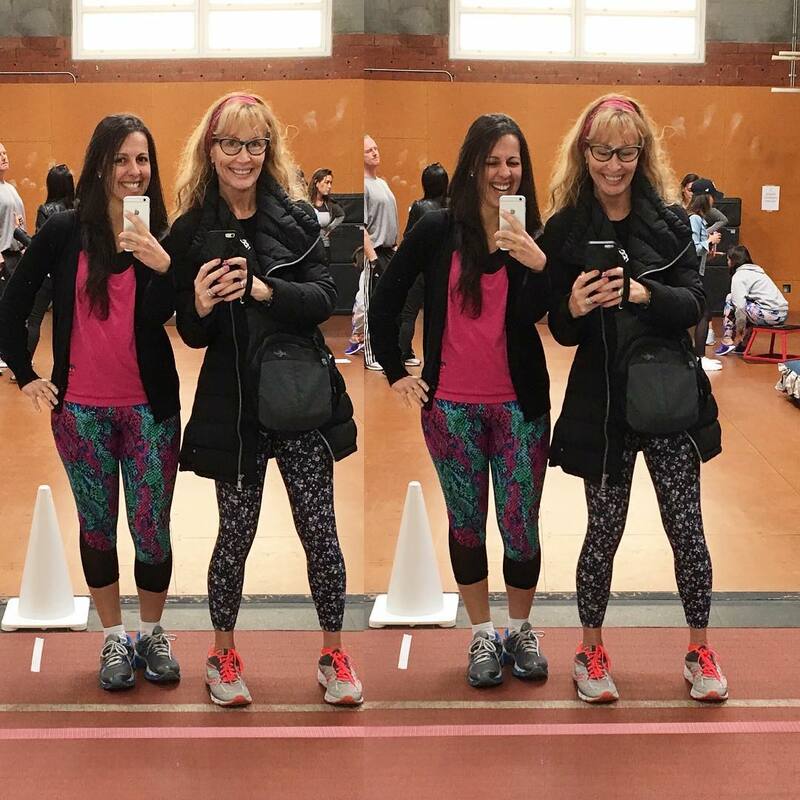 We laughed, we worked out hard, we laughed again, we got upside down, we danced, and we connected even more because of our love for Yoga and meditation. For me it was an amazing learning experience. Lorraine is a confident woman, who faces challenges no matter how big they are, and always looks for a way to get ahead. For her, age does not matter, because every age is Your Best Age, this being the title of her recently published book by Harper Collins. In her book, Lorraine makes us understand the importance of loving ourselves regardless of our age. She tells us many of her adventures and how she was able to get ahead. She impels us to fight for our dreams at any point in our lives in which we find ourselves. As humans, especially as women, we tend to be very hard on ourselves. We criticize our appearance, any wrinkle, or change in our body. We forget to work on our inside and we focus more on what others say. When working with young people, I see this all the time. Society dominates their lives, they neglect their inner selves, trying to focus on what others think or say about them. I admire women like Lorraine, who dedicate their lives to inspire others regardless of their age. Through her book, you can not help but feel empowered, full of energy, hopeful, cheerful and full of life. We are warriors, regardless of our age, we are here, now as beings of light, to get ahead, fight for what we want, and achieve our goals, as long as we know how to prioritize what is really important in our lives, we focus on keeping ourselves healthy inside as well as outside, and we dance with our fears to use them as allies in our search for personal and professional success. Thank you Lorraine for writing this wonderful book. I hope it reaches many women, regardless of their age, so that they understand that in reality they are always at their best age. Until you read me next time always remember LAF: Love unconditionally, accept without judging and forgive yourself and others.